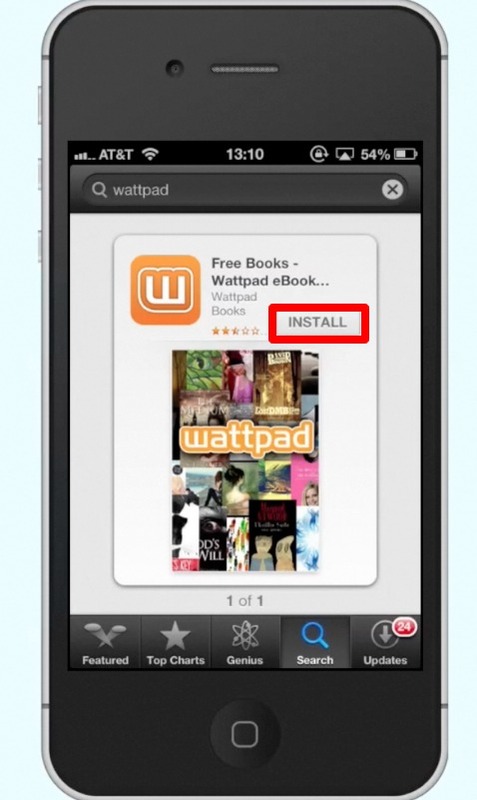 In this tutorial you will learn how to read books from your iPhone and get suggestions on the best apps to read them with. 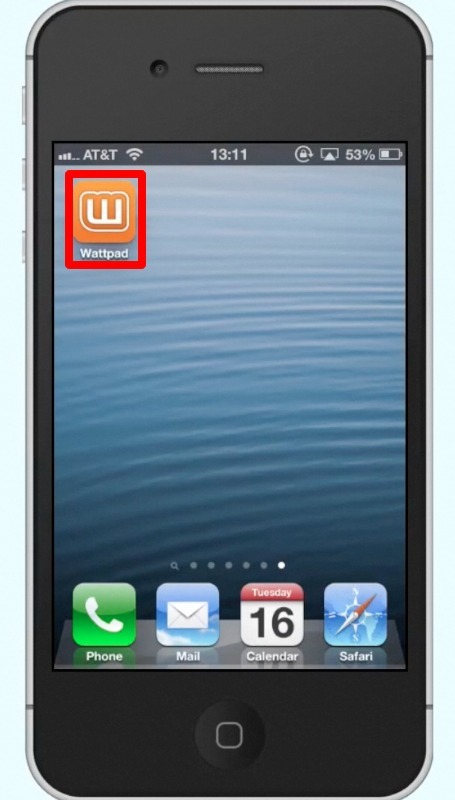 There are many different applications you can use for reading books on your iPhone. 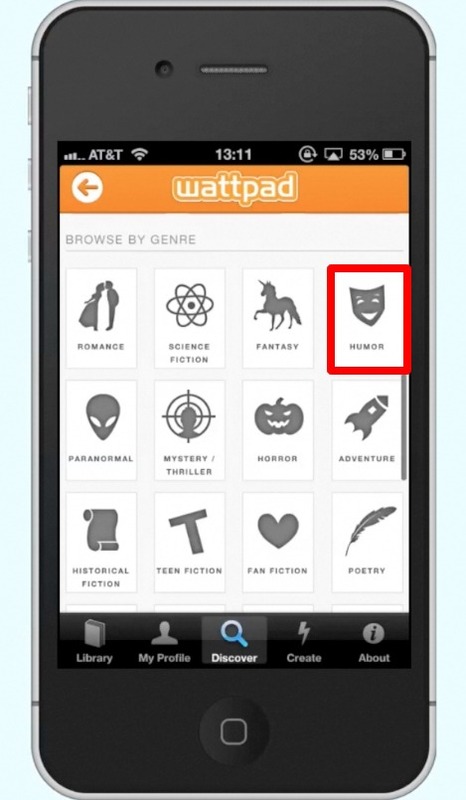 Wattpad features a wide variety of free books for you to read. Scroll down to the “browse by genre” section of the app and tap humor. Then lets select the book “Take Me As I Am”. Then tap start reading and the story appears. You can scroll up and down to read and swipe either left or right to change pages.